All door leaves fold flat to the inside or the outside of the opening providing maximum clear opening space. 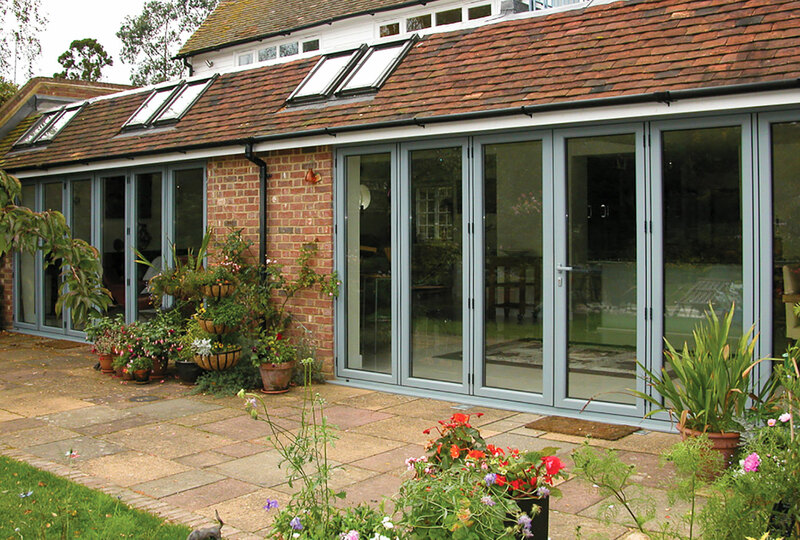 Doors can be made to fit any aperture and be made with PVCu or Aluminium. Colours range from white to a choice of woodgrain effect foils. Choice of 3 threshold options such as a low threshold, disability/ramp threshold or a room divider threshold. A patio slider is a popular choice. The smooth sliding operating system makes effortless work of opening and the stylish appearance compliments any room. 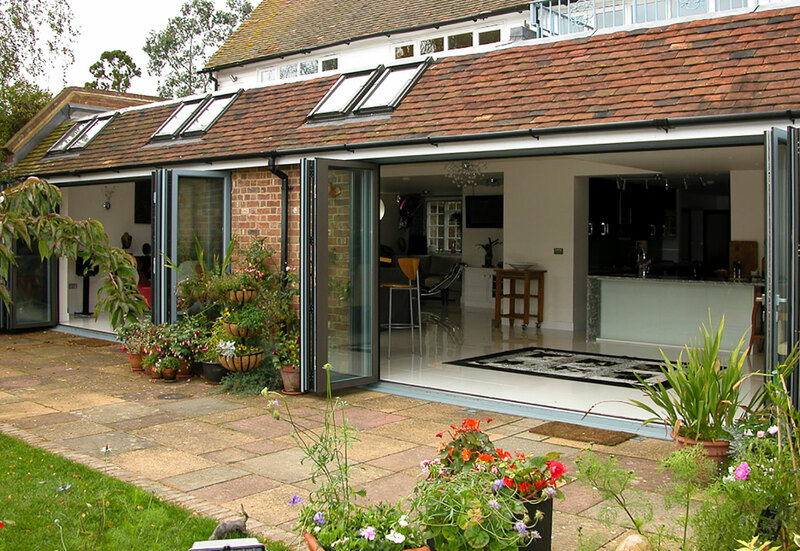 Our patio doors are tailor-made to suit your home. Available as two, three or four panels, they’ll slide open and close effortlessly. High security, multi-point locks & plus anti-lift blocks working together preventing the door from being lifted out of the frame. Toughened safety glass & decorative upgrades.